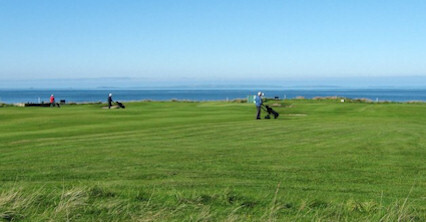 This is a pleasant nine-hole layout set out on rolling lush parkland just half a mile from Wigtown centre. 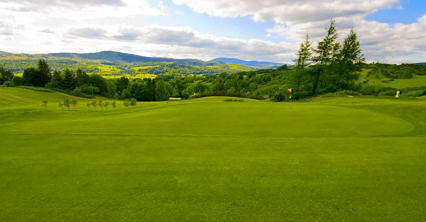 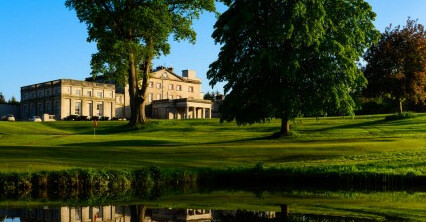 The course is a haven for those seeking relaxing golf and a friendly atmosphere. 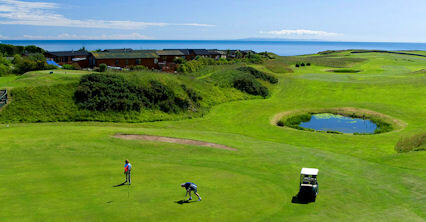 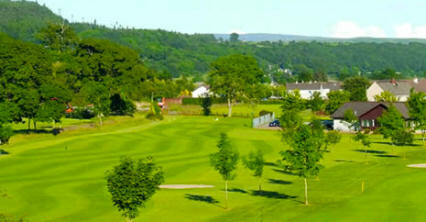 From the fourth tee there are magnificent views of Wigtown Bay and across the Solway Firth to the Lake District Hills. 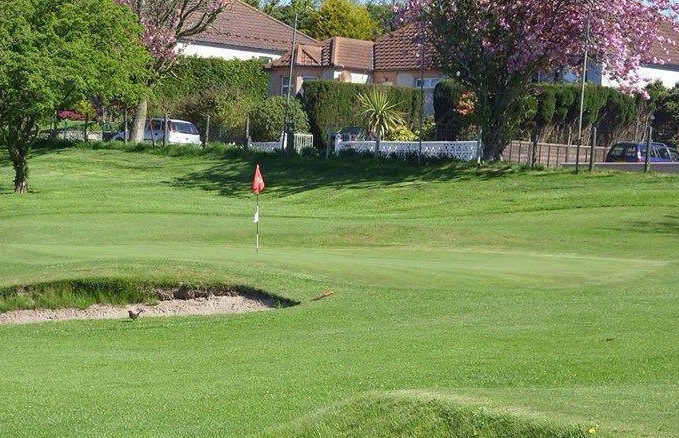 During the week it is relatively easy to get on the course and visitors' tee times are not restricted, but it is probably best to phone at the weekends. 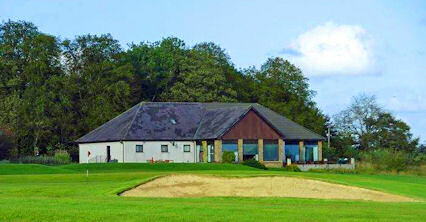 Off the A714 in Wigtown, a short distance from centre square.